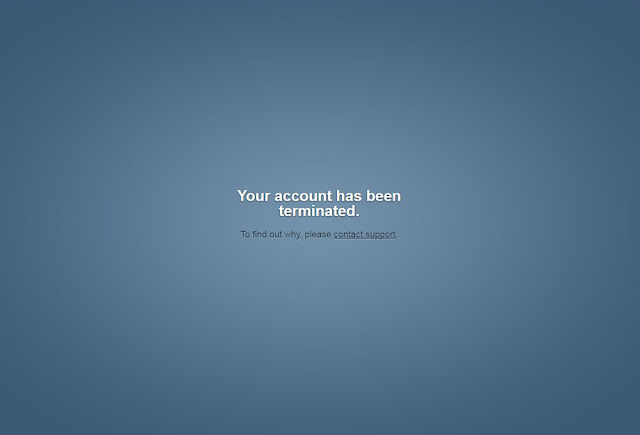 My tumblr blog is no more available. If you ask why, I really don't know. 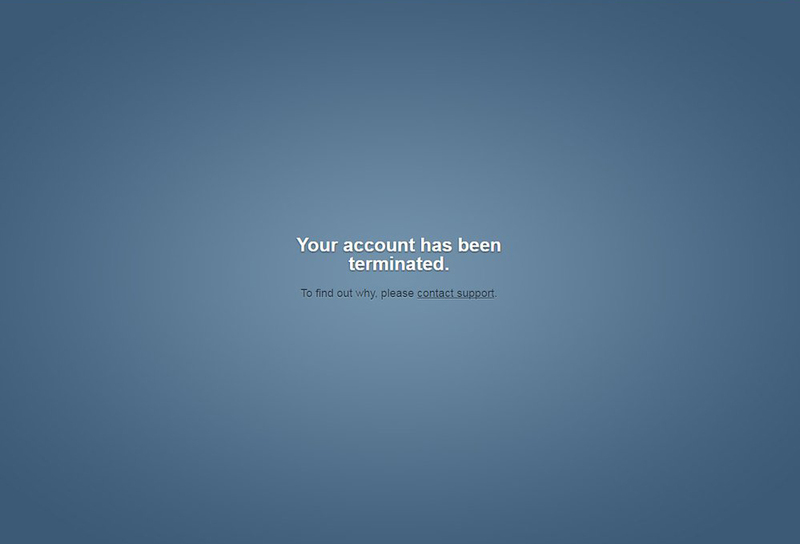 The account was terminated (no for me, of course) and I don't have details of the reason for such a thing. It can be permanent or temporary, (I hope the last one), In the meantime I expect an answer of the suport service of tumblr.